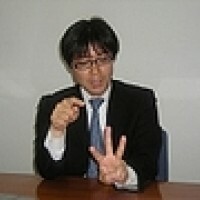 I love the scotch whiskey. 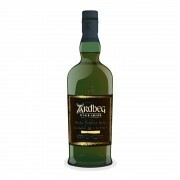 I want to visit Islay. 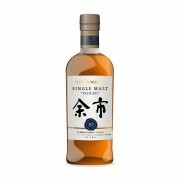 Nikka Yoichi 10 Year Old thank you hakkaido! 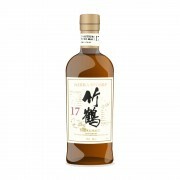 Nikka Taketsuru 17 Year Old jaaaapaneeese whisky! 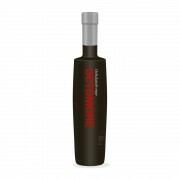 Octomore 167 'The Beast' again!